Following his ambient atmospheric project, ‘Phantom Brickworks’, Stephen Wilkinson returns to the path of structured songwriting last explored on 2016’s ‘A Mineral Love’. 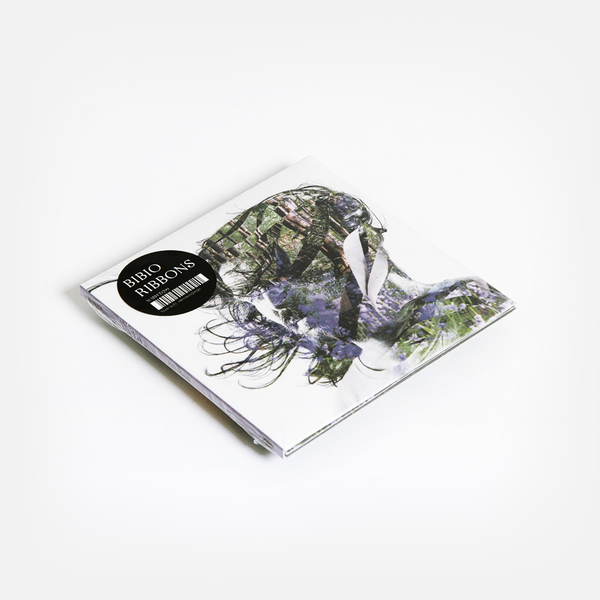 "Ribbons yields folkloric charm with an organic palette, incorporating a mostly acoustic-led approach exploring ‘60s and ‘70s psychedelia, soul, ambient, electronic and field recordings. The title ‘Ribbons’ is extracted from the most electronic-leaning track on the album, ‘Pretty Ribbons And Lovely Flowers’. On the track, haunting, processed female vocals illuminate a route through dark ambience and a repeating earthy distorted chord sequence. 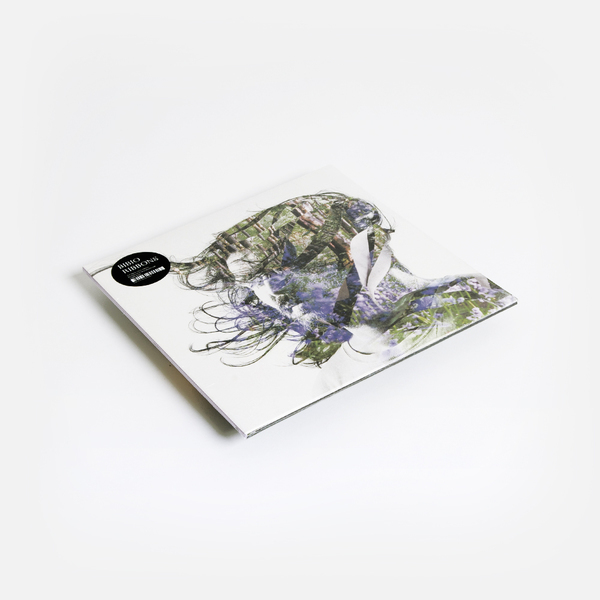 Referencing the endless ribbons of analogue tape and film used in his music, photography and cinematic work, the album artwork is designed by Wilkinson, where his portrait offers a window onto an English woodland scene with spring bluebells adorned with ribbons. 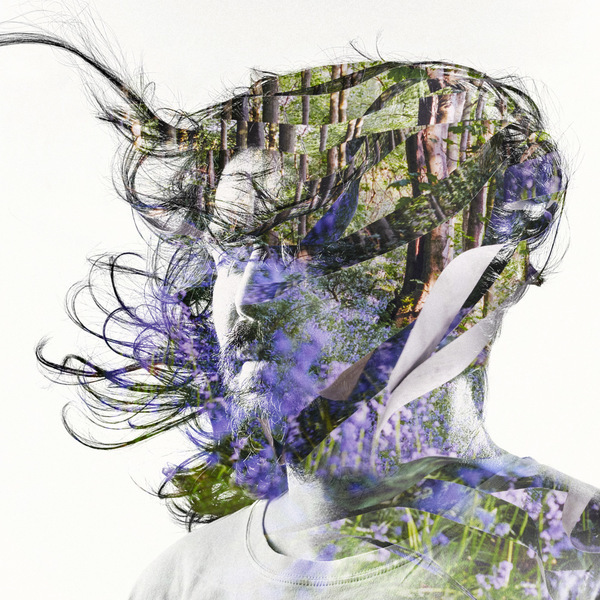 Wilkinson’s folk influences span ‘60s and ‘70s styles from Britain, Ireland and America; he mixes influences of homegrown acid folk with the dreamy harmonies of its Californian counterpart. 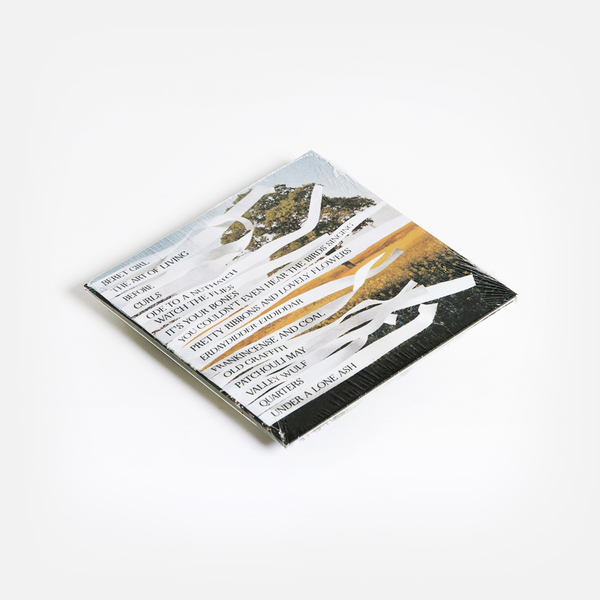 He also pays homage to his past J Dilla and Madlib-inspired works, this time drawing influence from the eras and records those producers sampled - such as ‘60s and ‘70s Dionne Warwick, Dee Dee Sharp and other soul artists - but rather than relying on sampling records, Wilkinson creates his homages from scratch with appropriate instrumentation." 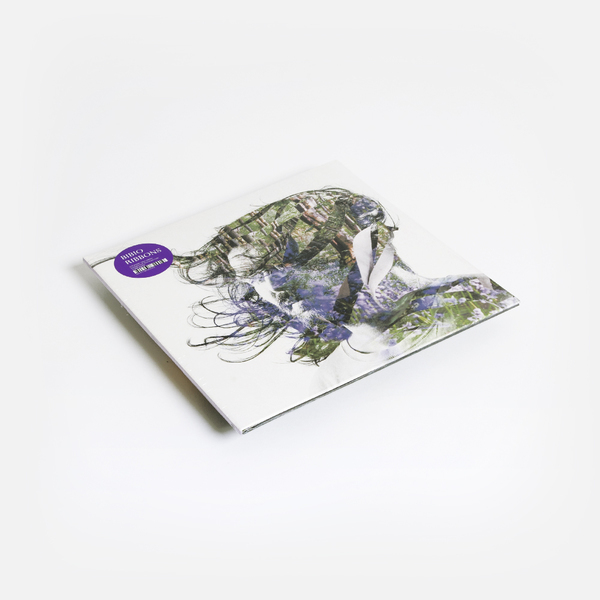 2LP purple vinyl with printed inners in gatefold outer sleeve, includes digital download card redeemable from the label. 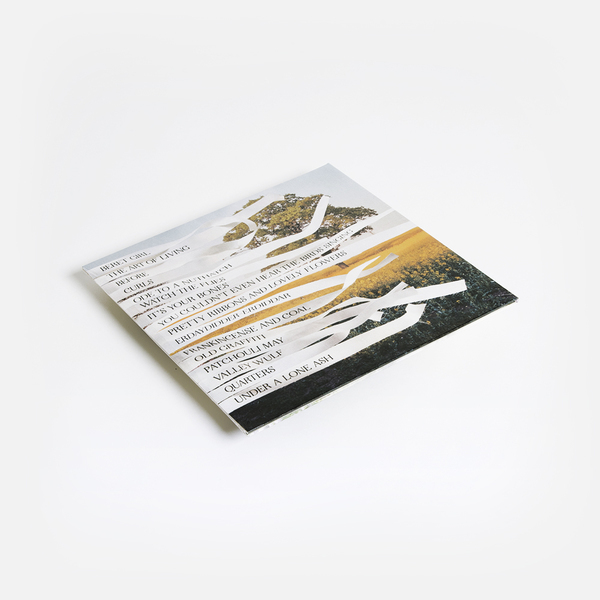 2LP with printed inners in gatefold outer sleeve, includes digital download card redeemable from the label.